If you're having a hard time finding any places to stay in the heart of Second Valley, don't freak out. You can, however, stay within 10 kilometres at one of the 3 suitable options recommended by Wotif. If you want to be as close as possible to the action, the Wirrina Hotel & Golf Resort and Links Lady Bay Resort are top options. For more options, checkout the Lush Pastures and the Morella Farm Stay. They are located 18 kilometres and 10 kilometres respectively from the main center. 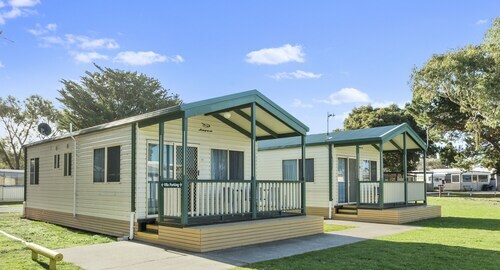 If those two aren't for you, try the Cape Jervis Accommodation & Caravan Park or the Cape Jervis Holiday Units. Be sure not to leave South Australia without taking in the many charms of this region. You can visit local attractions, try hiking, or simply explore in South Australia's beaches and rolling hills. The nearby cities of Victor Harbor and Aldinga are worth exploring. Victor Harbor is 35 kilometres to the east of Second Valley, while Aldinga is 40 kilometres to the northeast. 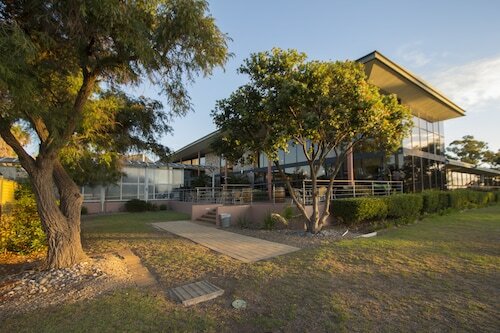 Victor Harbor hotels include the McCracken Country Club and Victor Apartments. 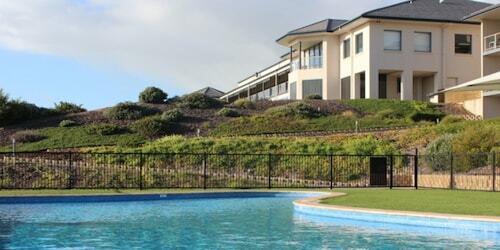 The Viking Farm Bed and Breakfast and Linger Longer Vineyard Bed and Breakfast are some of the options in Aldinga. Before your Second Valley trip comes to an end, why not spend an hour or two hanging out with local sports enthusiasts at a local game? Hindmarsh Stadium is found to the northeast of Second Valley. To sleep close by, make a reservation at the Adelaide Heritage Cottages & Apartments or the Buxton Manor. Thank you for taking the time to check out our Second Valley accommodations. Just remember, when you're ready to fly, Wotif is waiting to take off with you. How Much is a Hotel Room in Second Valley? Hotels in Second Valley start at AU$114 per night. Prices and availability subject to change. Additional terms may apply.